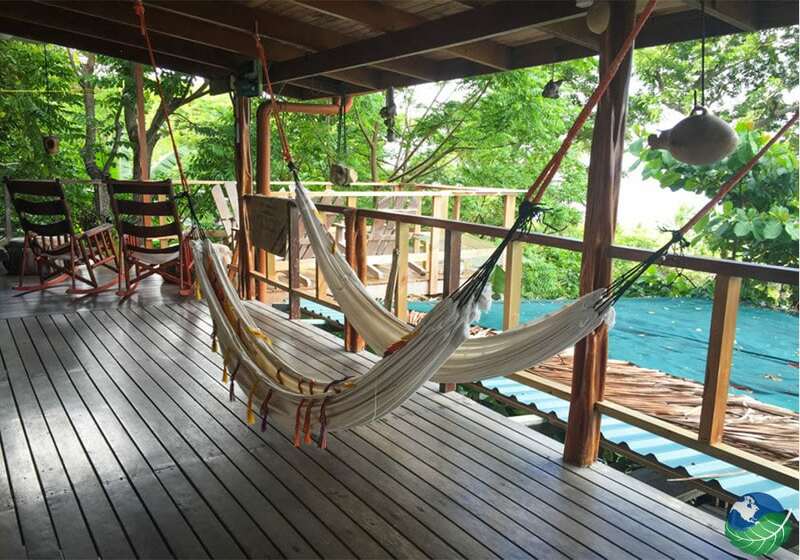 The Lookout Inn Costa Rica situated on a hillside, overlooking the Pacific Ocean, the Osa Peninsula, the beautiful rainforest, and some of Costa Rica’s best beaches. The views are truly breathtaking. 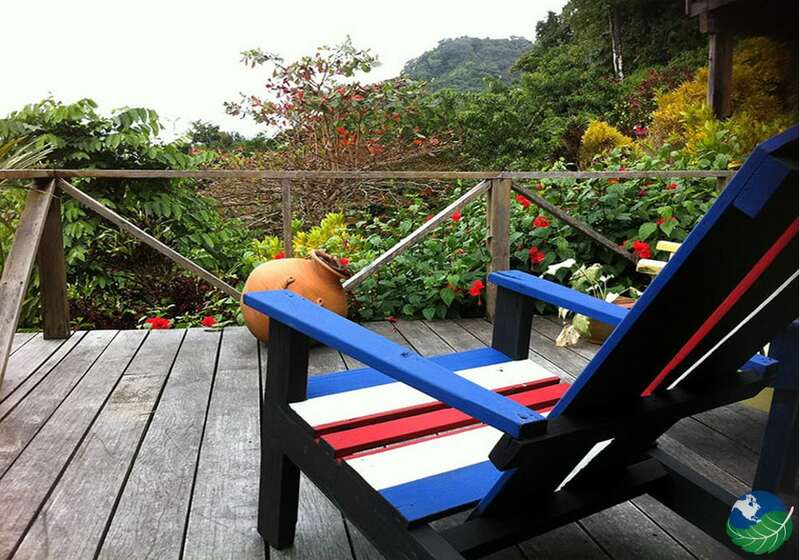 Relax by Costa Rica’s largest protected Pacific rainforest. This lodge offers unique buffet style dining and a pool surrounded by the magnificent jungle. The scenery will captivate even the biggest city-dweller. View the lush tropical rainforest, unspoiled beaches and a diverse variety of butterflies, plants, and animals. In fact, the Osa Peninsula is home to almost ½ of all species in Costa Rica. Yet, that’s not the only reason this inn’s called “the Look-Out.” Amazingly, also a high-powered telescope on the observation deck to take in the spectacular view. Lookout Inn Lodge is conveniently located next to the primary entry point of Costa Rica’s Corcovado National Park; one of the world’s greatest wildlife reserves. The park is an exotic mixture of animals, waterfalls, trees and all-around biodiversity. 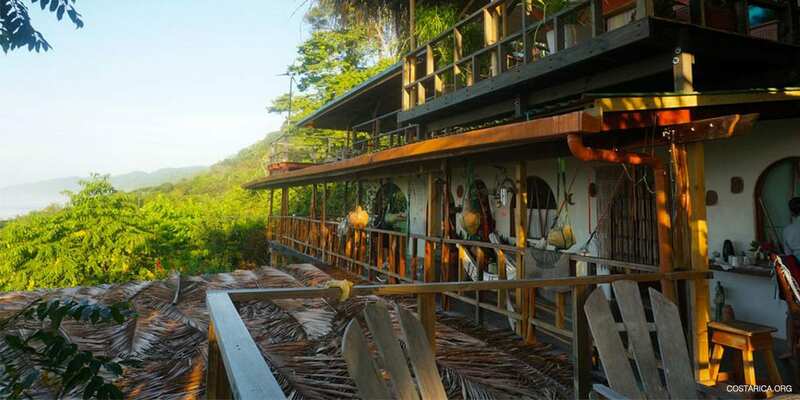 Take advantage of the proximity of this lodge and take a Corcovado National Park Tour. If you’re lucky, maybe you’ll be able to see the largest cat of the Western World, the Jaguar. 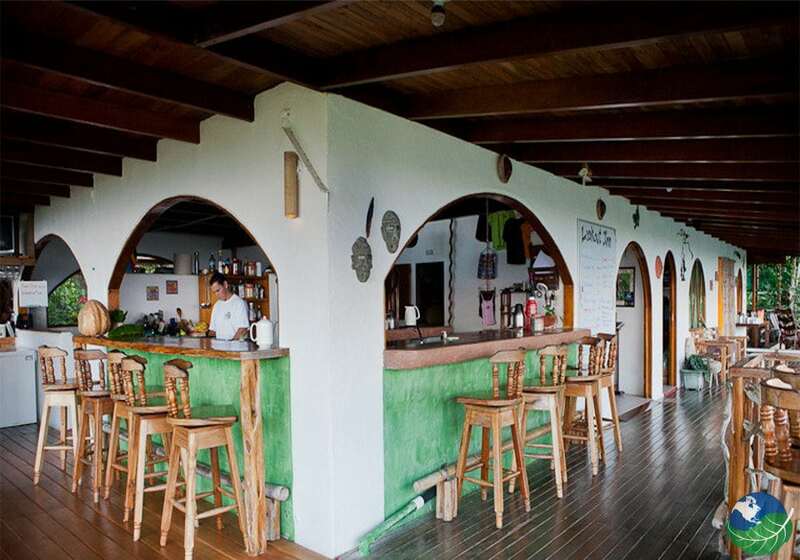 The Lookout Inn Costa Rica Lodge caters to the needs of the visitor and has a variety of cabinas with different specifications. 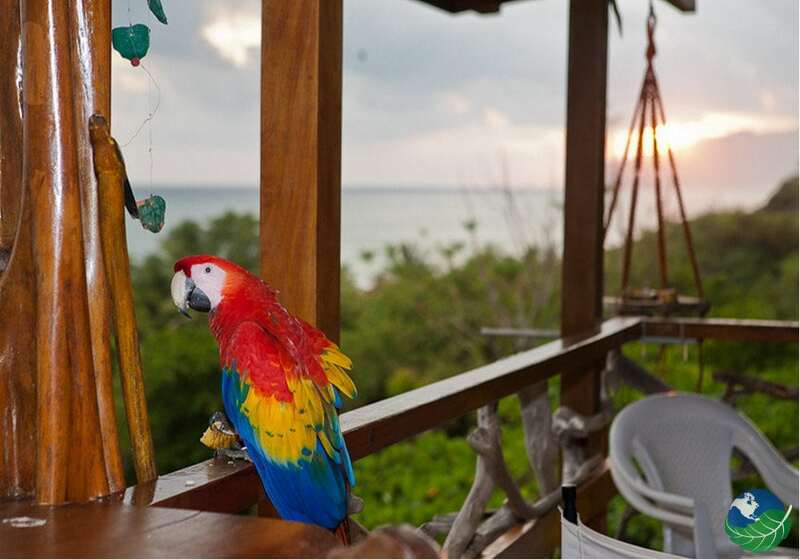 The cabinas offered range from an open-air style Costa Rica tree-house with a large private patio, to a beach bungalow that sits only 150 feet from the blank sand beach. Other options include the “Jungle Hut” that includes vista viewing balconies, the secluded “Monkey Hut,” or the “Tiki Huts,” which are only accessible via a winding wooden pathway through giant Joba trees. 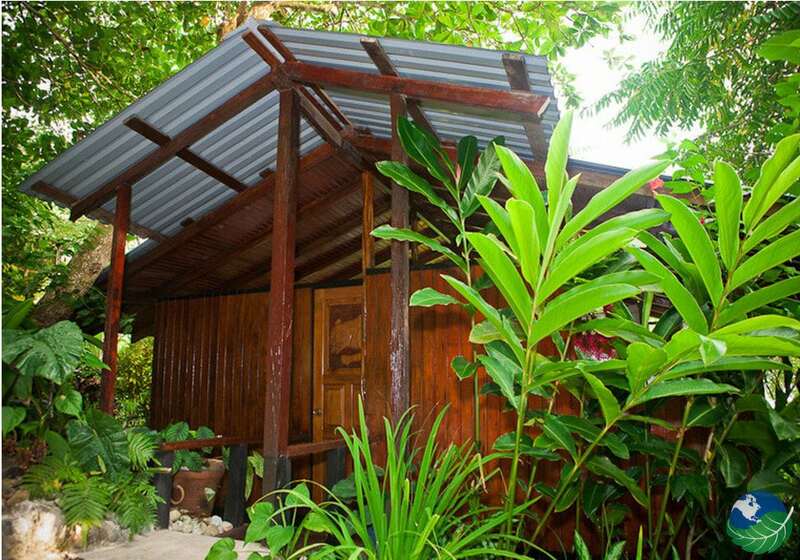 There’s also a cabina perfect for honeymooners called the “Blue Butterfly”, so named because you’ll surely feel like you’re part of nature since it sits next to the treetops where monkeys and birds hang out. The “Frog House” is another option which overlooks the swimming pool. 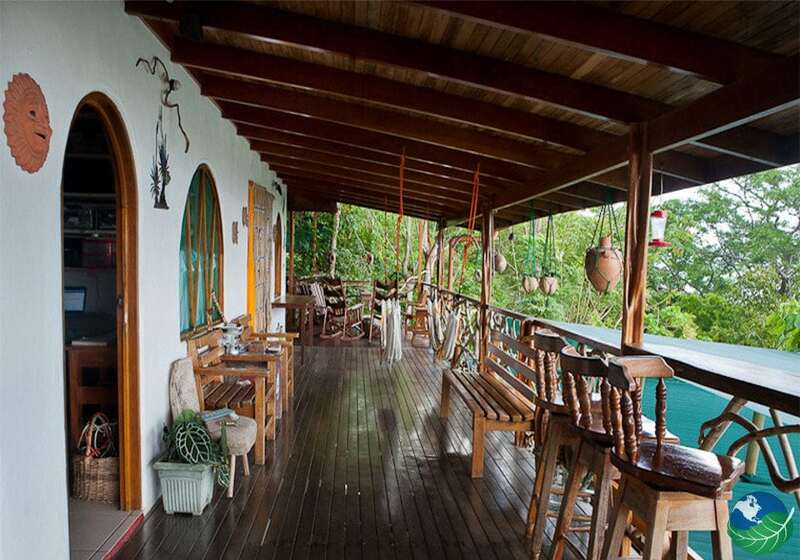 The hotels of Corcovado are eco-friendly in the country, and the Lookout Inn Lodge is no exception. Nature surrounds the Lodge and there is an eco-friendly fresh water swimming pool on the grounds. The lodge’s also solar-powered for lights, fans, and 100-volt outlets.